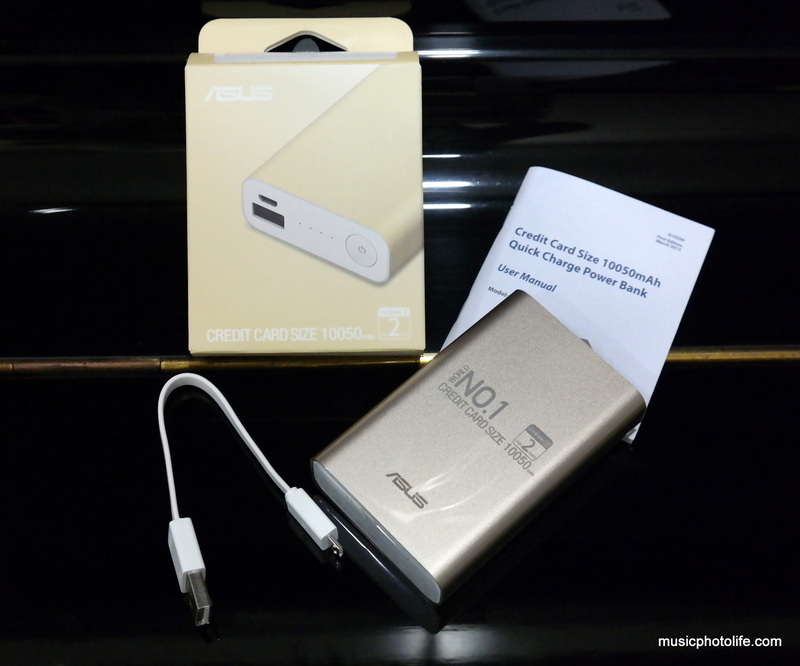 Together with the Zenfone 2, LolliFlash and View Flip Cover Deluxe, ASUS Singapore gave me the ZenPower power bank. Here’s a brief review. It is a 215g power bank with 10050 mAh capacity and priced affordably at S$29.90. There are 5 colours to choose from. 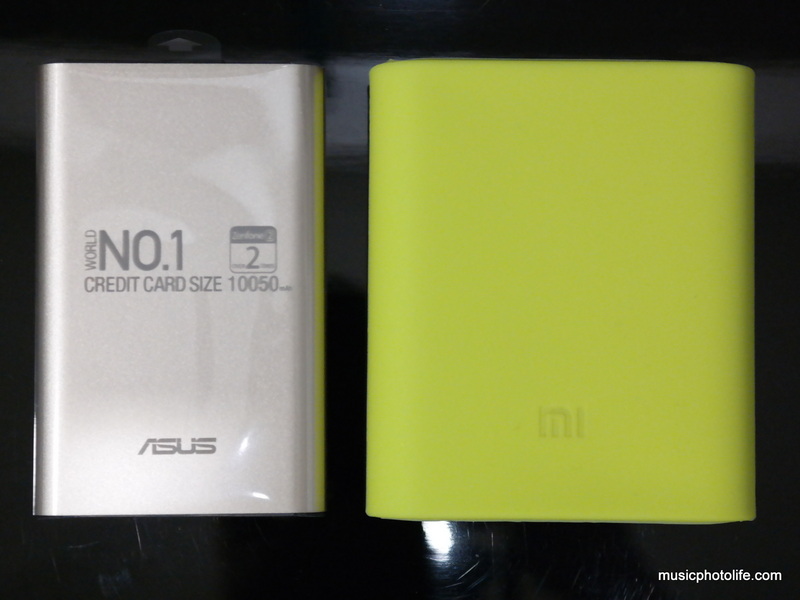 Compared to the Mi Power Bank, this is much smaller, though the USB cable is also 3cm shorter. It delivers up to 2.4A charge current, so charging tablets will be a breeze. It takes 6 hours to recharge it with a 2A charger . 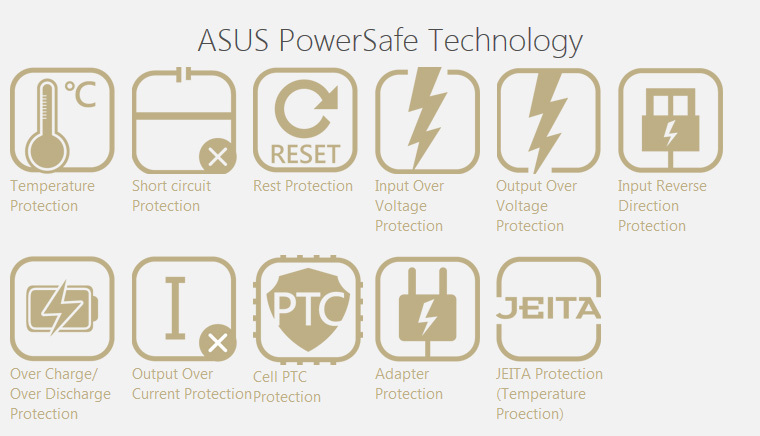 I don’t know about you, but it means a lot for a brand like ASUS to manufacture accessories at such an affordable price and with so many protection features. You probably have to pay a lot more for other premium brands, or pay a little lesser for unbranded OEM power banks with unreliable capacity. With heightened concerns of faulty power banks that cause device meltdowns, catches fire, or even explode, S$29.90 is a small price to pay for peace of mind. You can purchase the accessory from the ASUS Singapore Online Store.